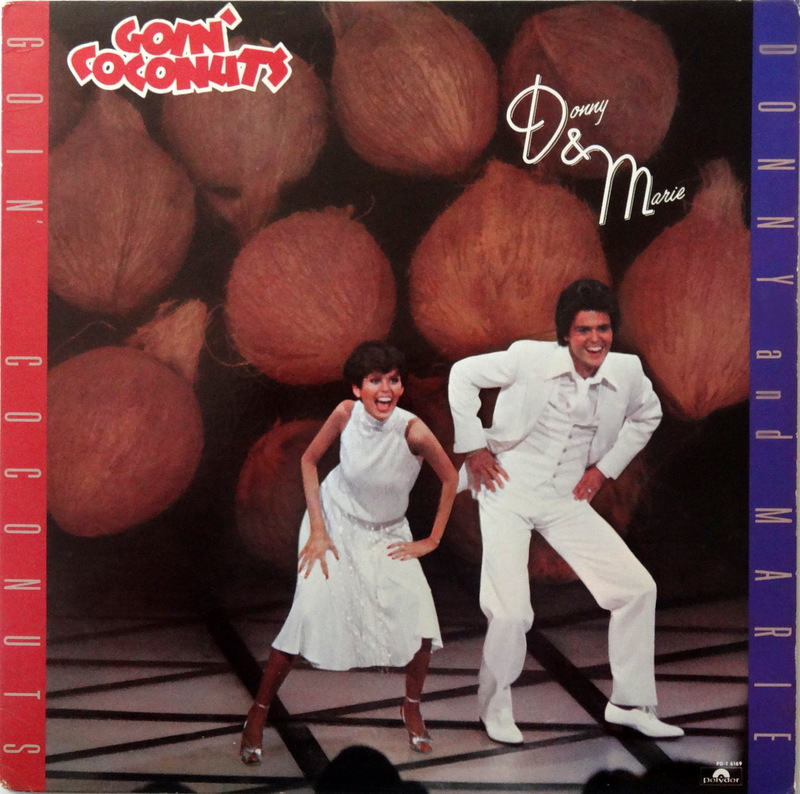 …and welcome Goin’ Coconuts to the Bad Album Cover Hall of Fame. I am going to confess here, Father James, that I loved Donny Osmond. I used to watch the Donny and Marie Show…even though I was, like, 13. Old enough to know I was deeply uncool. I’m going to have to dig out my Osmonds lunchbox for a ‘From the Stacks’, Laura B., just to make you feel better.